Week 9 of my 52 book reading challenge (1 book per week for a year) is A classic. This could be many books. A classic romance or just a book that's more literary than what I/you usually read. This challenge is all about discovering new books to read. It doesn't have to be Austen or Bronte. 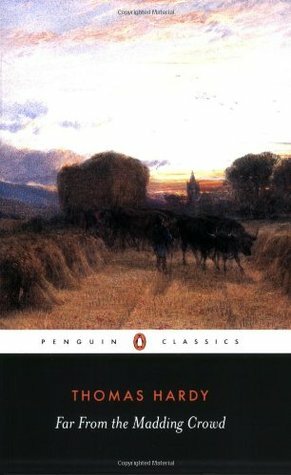 This week I am reading Far From The Madding Crowd by Thomas Hardy. Although this is a very well known book this will be my first time reading it. As well as this weeks choice my 'to be read' pile includes A Room Of One's Own by Virginia Woolf and The Bell Jar by Sylvia Plath. 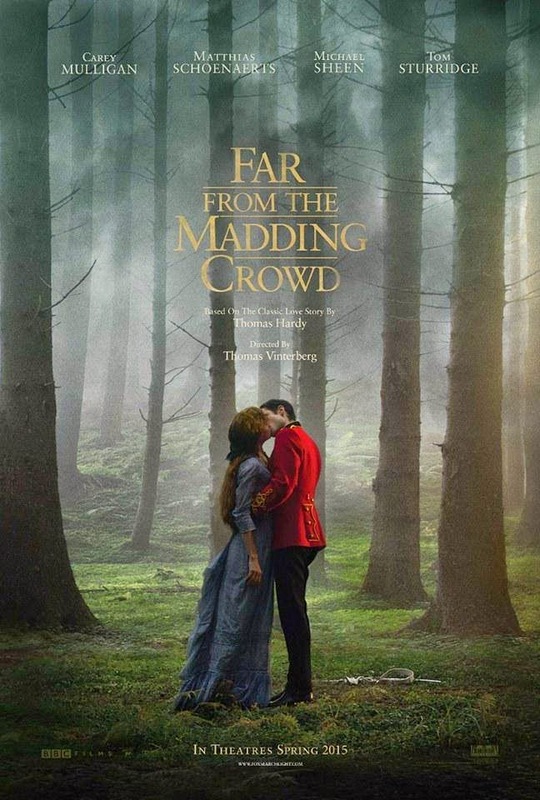 Far From The Madding Crowd has recently been made into a film and is on my top 10 films to see in 2015 list . It stars Tom Sturridge (yay!) and Carey Mulligan and is released on 1st May. The picture above is the official film poster. 9. A classic. I'M READING Far From The Madding Crowd by Thomas Hardy. What are you reading for week 9 ?